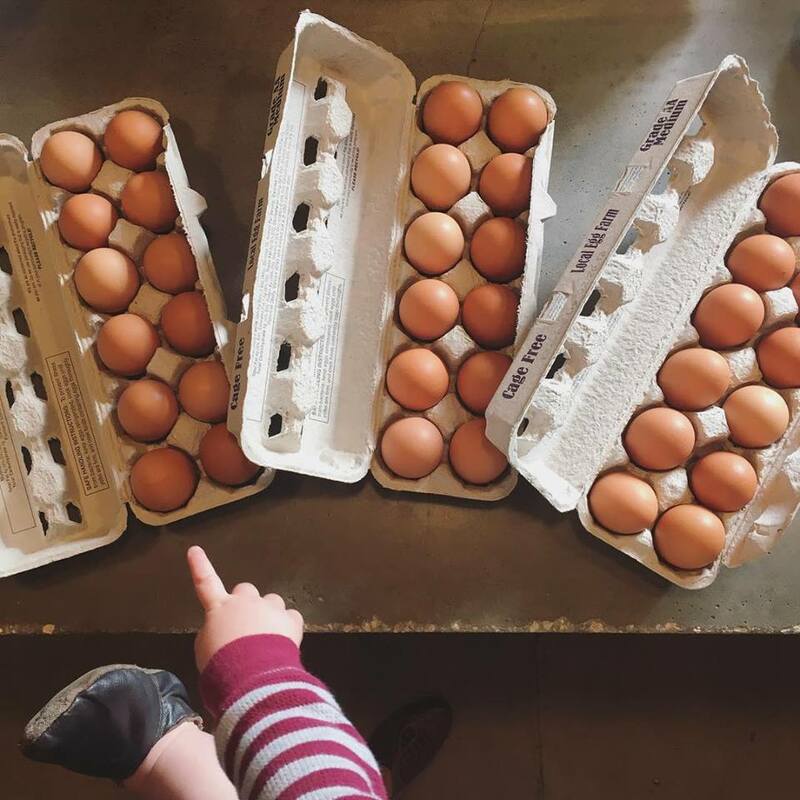 We work with lots of local, small farmers, (and even a few micro farmers) to find the best, freshest, and organically grown produce, farm fresh eggs, raw milk, and clean meats available. Because most of our farmers are so small, they do not have the volume that they would need to supply big chain stores. This leaves these farmers with a product to sell, but without a steady outlet to sell it in. Most of these farmers want to spend their time farming, not trying to find someone to buy their amazing foods. At The Farmacy, we search out these small farms, and work hard to gather it all together to bring it to you. We get the privilege of shaking the hands of the farmers that have harvested your produce, milked your cows, and fed your chickens. 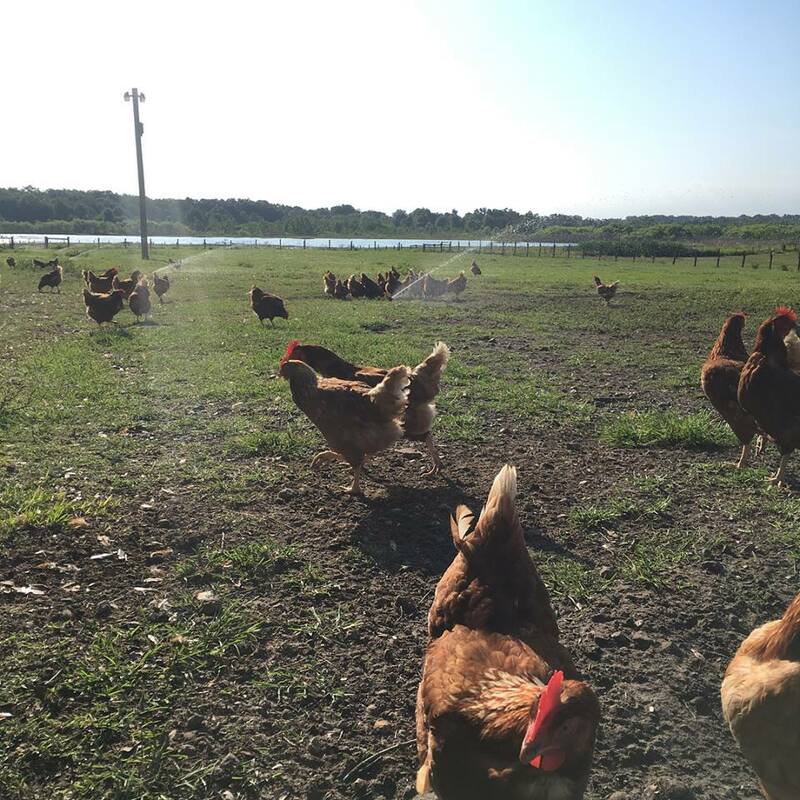 When you shop with us, you are putting your money back into the local farming economy, and back into the hands of the farmers that have grown your food with love. We have a heart for our farmers, and they have a heart for what they do. 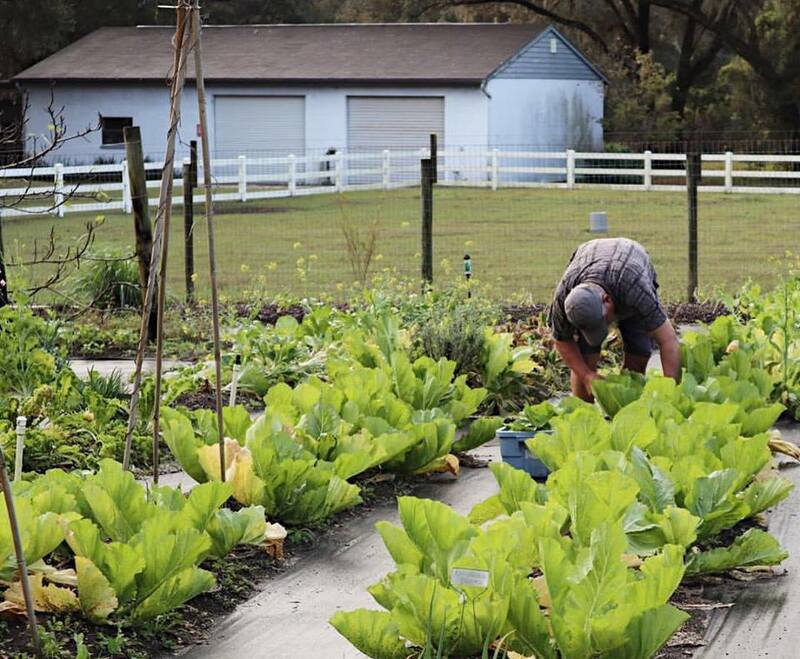 Small farmers aren’t in it for the money, but they do this because they care about farming and providing the best products to their community. The local produce that we have in store is usually so fresh, it has just been out of the ground anywhere from just a few days to a few hours. That’s another benefit of shopping locally, because we shorten the supply chain. 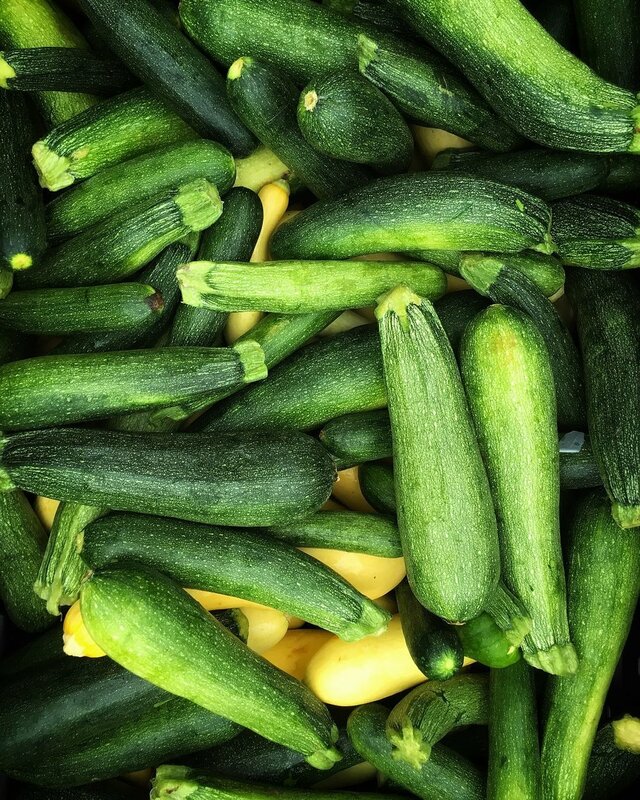 local farmers can easily keep us stocked with the freshest produce you can find. This keeps your produce fresh longer. This gives your body the nutrients it should be getting from your food. Shopping at The Farmacy means you are supporting responsible and sustainable agriculture. Our farmers have taken back the old ways of farming and “Animal husbandry” in which they take care of their animals, and their animals take care of them. For you, this means you get the freshest eggs & milk, from happy animals that have been treated with care & dignity. 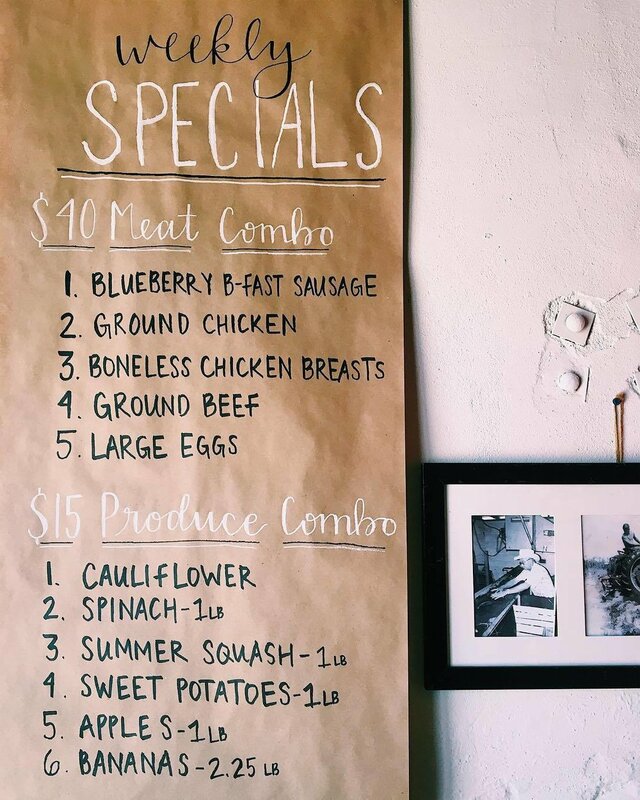 Every Week, we have unique and organic/locally sourced specials. Kids need to eat well too! At the farmacy, we believe healthy eating habits start early. Every kid who comes in store is offered a piece of fresh fruit as a free “Kids Snack”. And we also have a pint sized shopping cart to inspire healthy shopping with the littles. We also love to support local makers. From coffee to deodorant, to granola and salsa, we’ve got lots of products that support locals within your community. We try to be as close to zero waste as possible. 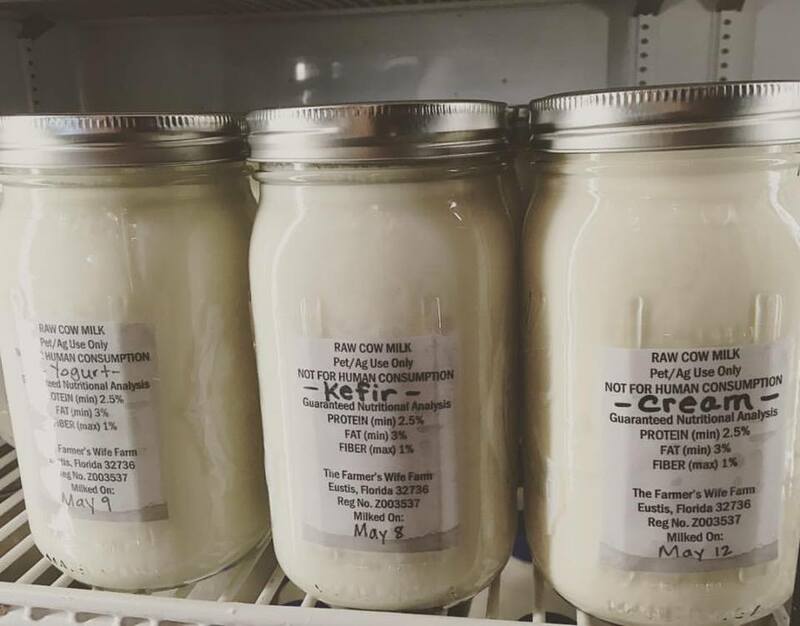 By eliminating plastic packaging and using mason jars, our bulk section accomplishes just that. We even offer $1 jar return credits for each jar returned to the store from our products. 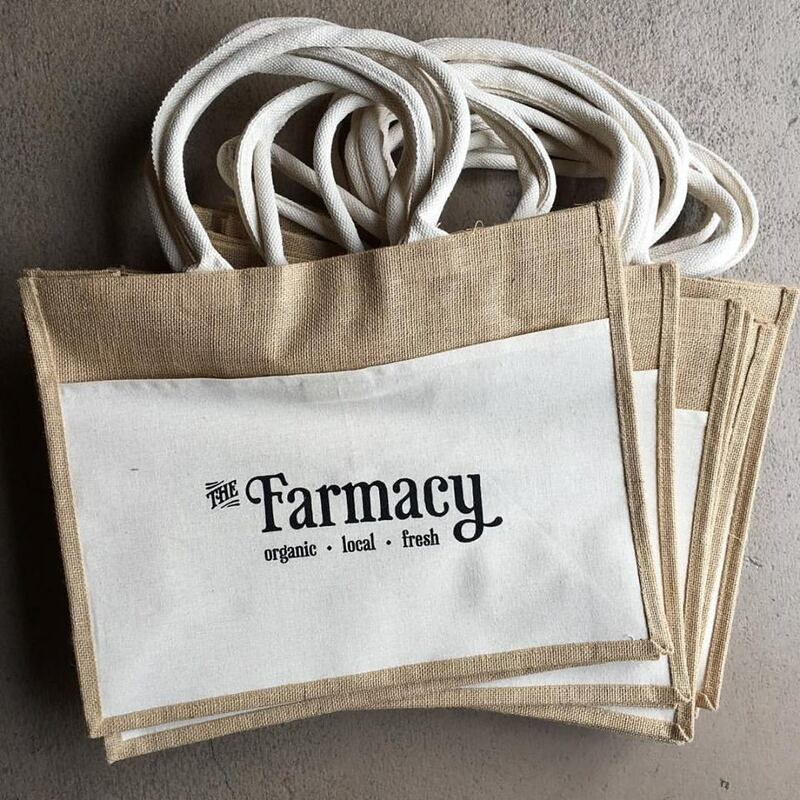 When you shop with a “Farmacy Bag”, you’re not just saving the environments from using plastic or paper bags. Every time you shop with a farmacy bag, we donate 25 cents to feel locals in need through Bread of life ministries. We offer less than perfect produce for sale to the public, at $1 per basket. This small idea has saved thousands of pounds of produce from going unused for not being “perfect”. we love to offer free and low cost classes to the community. come join us to learn how to make kombucha, homemade soaps, and all kinds of fun, healthy things.